You got your new device and would like to flaunt your proud possession and invite some envious eyes. The Clear cases choose to highlight that by being subtle while offering the protection your phone needs. Here are the options for keeping the iPhone Xs/XR safe while still showcasing its good looks. This case is completely transparent as the name says – clear (to show off your phone all the better)! It showcases the perfect design of your phone, without distracting from it. This case combines a clear, scratch-resistant, elastic TPU shell with reinforced corners. Your iPhone is most likely to land on one of its corners if dropped, so the design of this case makes for great drop protection. It is a good choice for someone who has a huge liking for extreme minimalist design. This clear case has form-fitting and minimalist design with transparent back. This slim case looks more attractive with its soft edges and smooth tempered glass finish. The Durable 9H tempered glass back protects your phone from scratching while the soft TPU bumper protects your device from shocking and dropping. Besides, it supports QI wireless charging, which means the case doesn’t need to be removed when charging. Reinforced with rough TPU around the edges, this case has enhanced grip and a hardback cover or panel. The enhanced grip allows a surer hold as well. This again is transparent and gives you an unhindered view of the glass back of the iPhone Xs/XR. 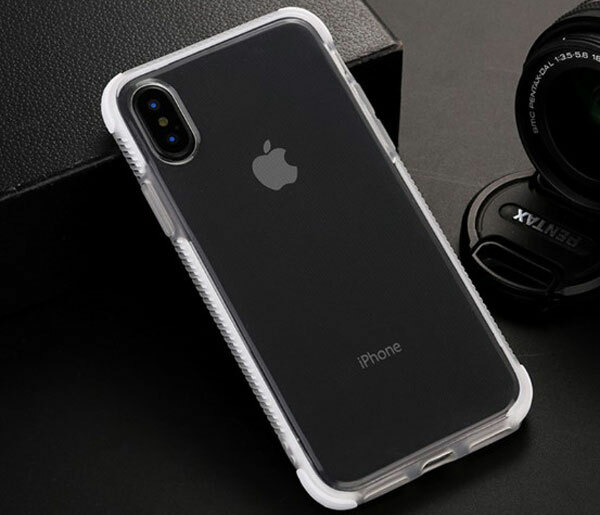 Plus the soft TPE cushion is a notable feature of this transparent case, which protects your phone from sudden drops and bumps. This eye-catching acrylic case brings a simple yet effective design without sacrificing protection. We made this clear case with reinforced shockproof bumper and raised edges, which gives added protection to your precious phone. 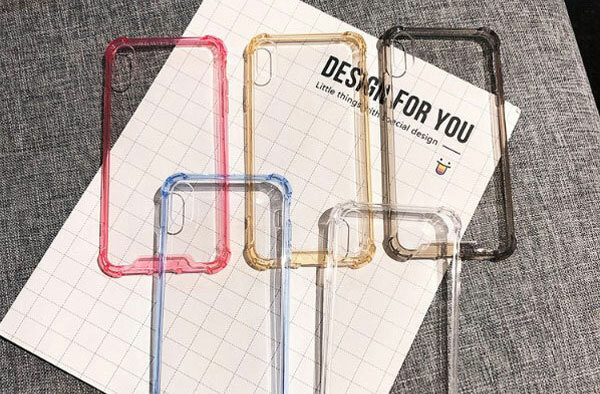 These Clear Cases let the new iPhone Xs/XR reveal the look and also provide basic defense from falls. 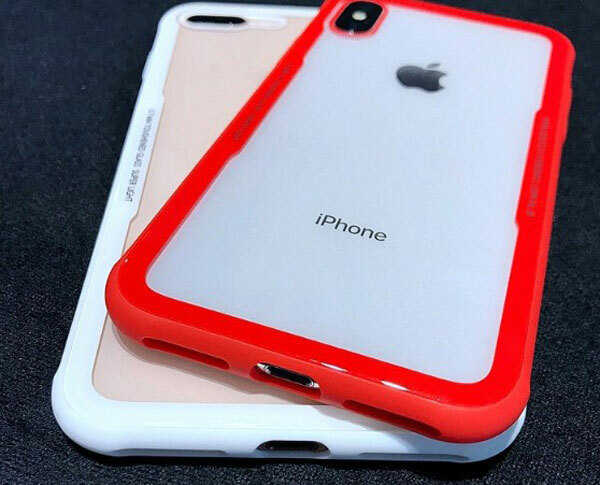 Based on what your requirement is, you can pick the case that can get along nicely with your new iPhone in our store. So Which one do you want to pick? 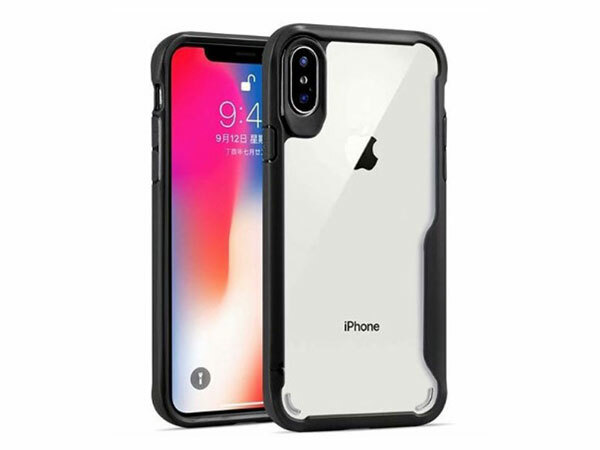 Notes: The Cases we recommend in this article are all available for iPhone Xs, iPhone Xs Max and iPhone XR, you can click here to browse our shop or contact us via [email protected] if you are going to buy.